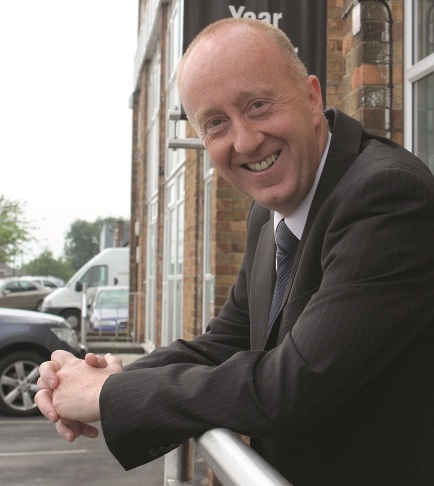 Steve Law has been made Sales Director of Platinum Print as part of a number of personnel changes at the Harrogate print business which celebrates its 25th anniversary this year. Earlier in the year, Mark Plummer took over as Managing Director from Platinum’s owner and founder, David Wyvill. Steve Law has been with Platinum since 2009 but has enjoyed a career in print and paper since leaving school in Leeds at 16. His career started at Leeds paper merchants, Rothera & Brereton where he was employed initially as office junior before joining the inside sales team. After 15 years, he moved to Robert Horne Paper working in their field sales team. In 2009, Steve joined Platinum Print as part of their sales team under the direction of Platinum’s owner, David Wyvill where he quickly became a key member of the team, bringing many clients who had worked with him since his early days. His philosophy is to provide a one-stop solution to client needs, from graphic design, litho and digital print to web design, mailing and large format printing for exhibition and point of sale material. With clients like Haribo U.K, JCT 600, Yorkshire Wildlife Trust, Leeds Grand Theatre and Yorkshire Housing, his philosophy has certainly proved successful.